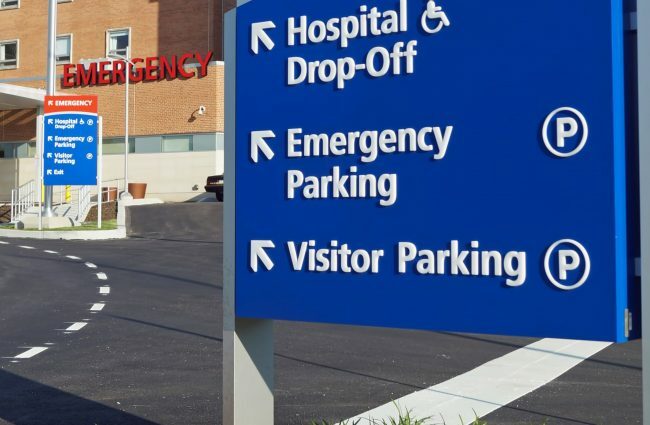 We offer a full suite of parking and parking-related services, including valet, hospital transportation, fleet maintenance, and more! We strive to be our clients’ extension in providing innovative solutions and services that make a positive difference. Businesses often have a wide range of concerns that they need to address on a daily basis: work efficiency, employee morale, business continuity, and customer relations, among others. As such, decision makers in any company rarely have the time to worry about the management of their parking facilities. This is where we come in. 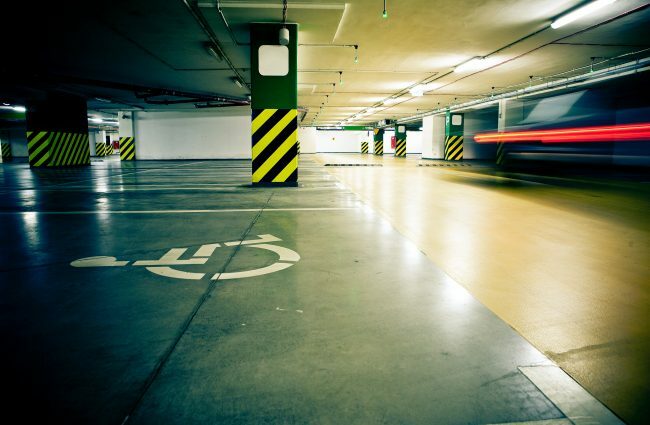 Parking Company of America (PCA) is one of the most trusted providers of parking management services in California and other states, including Kansas, Wisconsin, and Georgia. As a recognized leader and innovator in the Parking, Transportation, Fleet Maintenance, Customer Service and Hospitality industries, we consistently strive to offer services with dedication, integrity, and commitment. Since 1964, we have helped thousands of clients with their parking management and transportation needs at the level of quality that they deserve. Today, we have over 1400 employees who are dedicated to providing superior services to our clients. 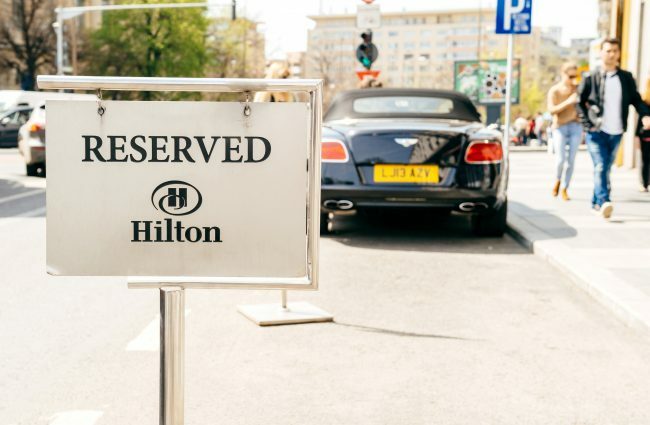 As one of the largest minority certified parking companies in America, we consistently provide unparalleled services to hotels, healthcare facilities, airports, restaurants, retail establishments, entertainment industry, private events, and independent property management companies. As an experienced parking management company, we offer a wide range of parking and transportation solutions and other related services. Count on our experts to get the job done for you! For more than 50 years, PCA has established itself as a leader in a wide array of parking and transportation management services, including traditional valet, institutional parking, revenue management, and parking enforcement. We strive to become our clients’ extension through constant communication with all stakeholders concerned. Experience five-star services and witness our team exceed your expectations. From front door services, guest transportation, on-site management, parking lot consultation, to full facility parking management, we’ve got it all covered. PCA Management provides a full spectrum of services to patients, visitors, employees, doctors, and nurses. Our management employees are well-trained to welcome everyone with pleasant and professional demeanor. Since the 1970s, our transportation services have grown steadily from offering airport shuttle services to managing public and private transit system. Our team has the capacity and experience to operate and maintain transportation systems for any public or private entity. Need help with maintenance and repair? 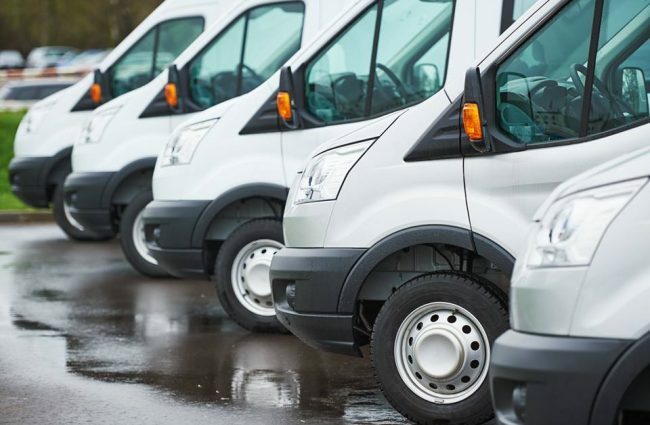 Our team provides comprehensive preventive maintenance, standard vehicle repair, and major repair service on contracts for large government and private industry fleets. 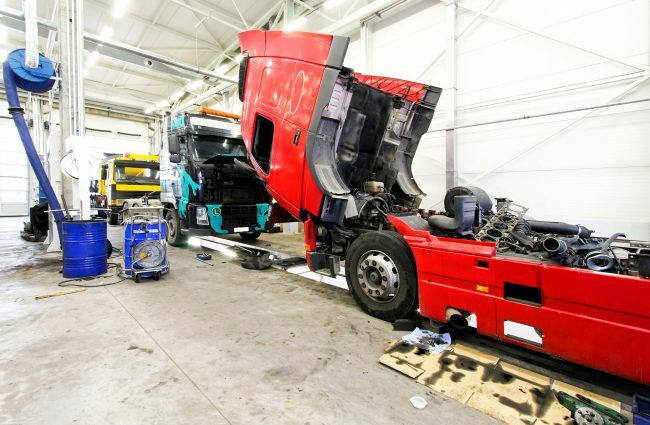 This service applies to every type of vehicle, from light passenger shuttles to large buses and heavy-duty commercial trucks. PCA is one of the few companies with a total capability of performing feasibility studies and managing operation activities. 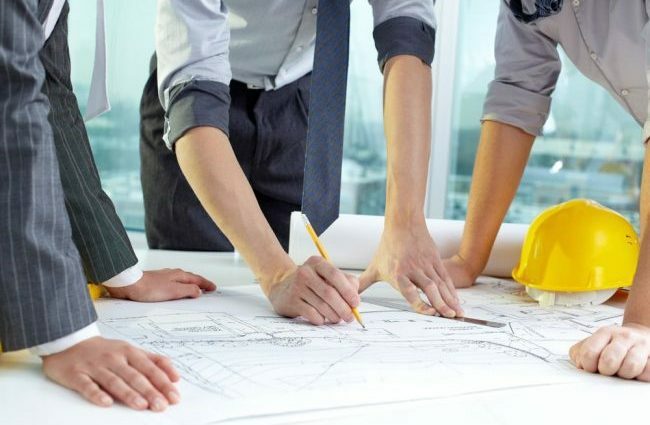 Our in-house consulting division works thoroughly with builders, developers, and architects to secure a maximum number of spaces with the most efficient traffic flow within both office buildings and free-standing. Make your trip more exciting and memorable with the help of our crew! Whether it is a small gathering or a huge event, our team works hard to make sure that you have a hassle-free trip! Our years of service in the industry speak for the quality of our work. Over the years, we have worked with various hotels, airports, retail establishments, hospitals, property management companies, and retail establishments, among others. Regardless of what industry your business falls under, we are confident to provide you with quality services that the rest of our clients have enjoyed for decades. We understand that every client has different parking and facility needs. This is why we take the time to sit down with you and discuss your business needs to provide tailored parking solutions for you and your clients. Our team is composed of individuals who have undergone intensive training in both parking management and customer service to provide unparalleled service to our clients. Before the actual holidays begin I wanted to send a note on behalf of myself/Iris and Netflix. Just to sum it up, we wanted to thank our Valet team for always taking care of business in the most professional and customer friendly way. We know at times they are asked to stay late for special events with little to no advance warning and they never complain, they just make it happen and it’s truly appreciated. They’re always going above and beyond to satisfy the needs of our guests and employees. We just want to make sure their hard work doesn’t go un-noticed! Thank you, guys! I just wanted to pass along a note from my Director, Tina Cherry; she took the shuttle to Station Square for one of our Concerts at the Park events and said the service was terrific. She also mentioned that Moses was very professional and provided excellent service. The best part was that Moses was not aware that he was driving a Director and Division Manager and still provided great service. Just wanted to pass this along and thank you guys for the excellent service you’ve been providing. Keep up the great work! We have been receiving numerous calls regarding Monrovia news from passengers asking to speak to mangers, today was one of those days where I received a call from a passenger named Maria Parkensen expressing her feelings on how thankful and happy she is of PCA taking over the transportation for Monrovia she expressed how delightful and helpful dispatch is every time she calls she never receives a NO for an answer she’s always given what she needs or she’s offered different options. She also made great remarks on all drivers expressing how they have all been courteous, well-mannered and helpful she mentioned the city never had this well of a service in the past. I just spoke with one of our residents that has been using Covina Transit for some time, Ms. Cheryl Burki, and she wanted to share her wonderful experiences with PCAM. She felt that service has improved markedly since the transition, particularly with the dispatchers. Ms. Burki states that she has not been refused a ride since your company has taken over, the reservationists “know what they’re doing,” and there have been “no problems at all.” Specifically, she has mentioned that Maria the dispatcher has been very helpful. Ms. Burki has stated that she’s already shared her satisfaction with Mario in the past, but wanted to make sure that the City is aware of her experiences as well. Thank you for all your efforts! Experience first-rate parking management services only from the go-to provider of parking solutions in America! Call us at (888) 220-1282 or fill out the contact form for inquiries.